Every year hundreds of thousands of taxpayers resolve their tax disputes with the IRS without going to Tax Court. This is done through the IRS Office of Appeals, an independent organization from the examination department whose mission is to help taxpayers and the government resolves tax disagreements. The IRS Appeals are not allowed take the side of the auditor or collection agent in a dispute; rather the Appeals’ unit strives to resolve tax disputes in a fair way and remain impartial to both parties. How Does the IRS Appeals Process Work? 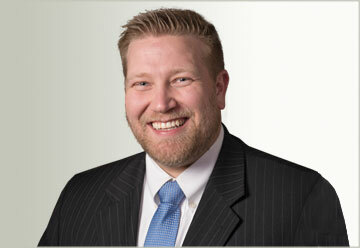 The tax lawyer can guide you through the IRS appeals process and explain your rights. If your tax return is selected by the IRS to be audited, you will receive a letter explaining the proposed adjustments to your tax return or proposed (or taken) collection action. If you disagree with the proposed changes or collection actions you have a right to request a conference with an Appeals or Settlement Officer. In addition to audit adjustments, many other things can be appealed such as penalties, interest, trust fund recovery penalties, offers in compromise, liens, and levies. If you request an Appeals conference, you must be prepared with records and documentation to support your position. 3. An agreement or waiver form. You generally have 30 days from the date of the 30-day letter to tell the IRS whether you will accept or appeal the proposed changes. The letter will explain what steps you should take, depending on which action you choose. If you do not respond to the 30-day letter, or if you later do not reach an agreement with an Appeals Officer, the IRS will send you a 90-day letter, which is also known as a notice of deficiency. If you disagree with the proposed changes outlined in the 30-day letter, tax attorneys can advise you as to whether a former written protest is necessary and what information to include in that letter. If a formal written protest is necessary, the amount of information and detail you should include represents a strategic decision, as this letter will be used in later negotiations between your attorney and the Appeals Officer. Tax attorneys can guide you as to the best approach to your protest letter based on your specific circumstances. An Appeals Officer has flexibility to determine whether to accept a taxpayer’s settlement offer. The officer may examine and resolve each issue individually by weighing the merits of the taxpayer’s position against the hazards of litigation. Or the officer may be able to reach an overall settlement based on concessions by both parties. 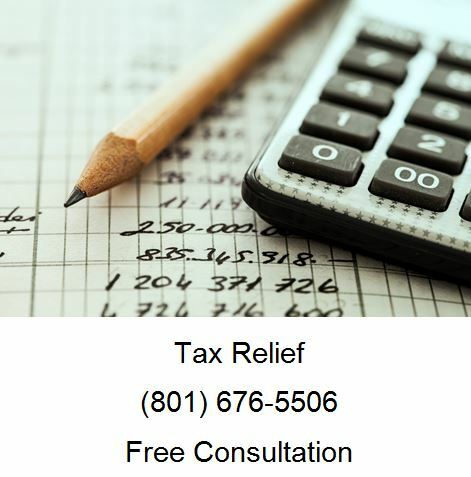 If you are here, you probably have a tax law issue you need help with, call Ascent Law for your free tax law consultation (801) 676-5506. We want to help you. Can Taxes be Discharged in a Bankruptcy?